This Brown Trout was caught on Sunday, August 21, 2016. 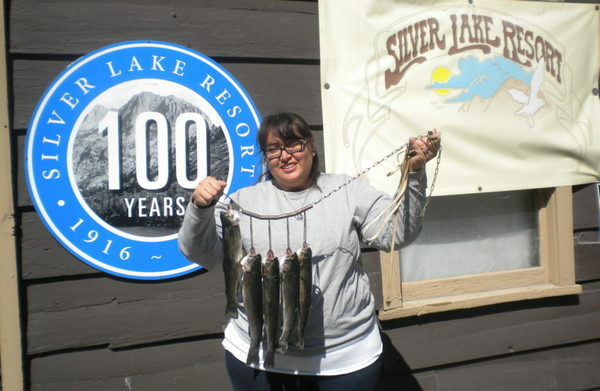 The staff from Silver Lake Resort in June Lake, CA checked in with an update from Silver Lake. 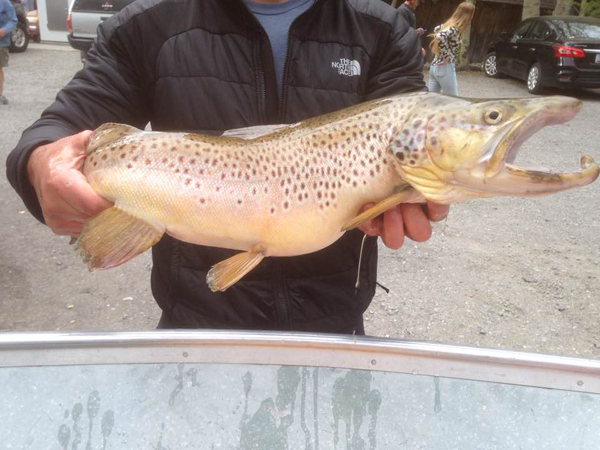 Last night angler Mo caught this beautiful 7 pound 12 ounce brown trout while trolling a Yozuri Crystal Minnow. The Summer season is over and the kids are back in school. 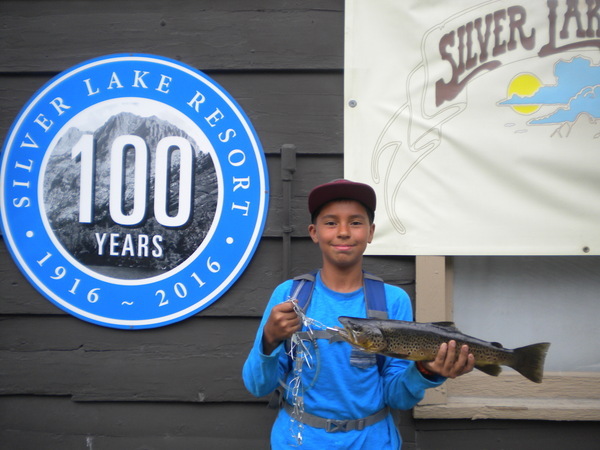 Now's the time to go fishing in the Sierra Nevada.